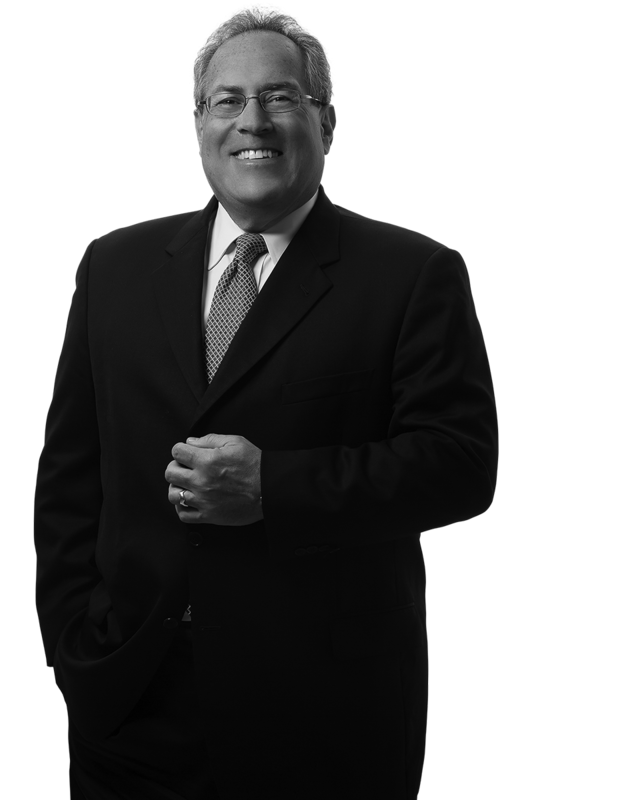 Donald Davis joined Margolis Edelstein in 1978 and has been a partner since 1986. He is involved in all aspects of defense litigation, with emphasis on product liability claims, auto and trucking litigation, construction and industrial accident claims, construction defect claims, and liquor liability defense. Donald also provides training to clients and their employees on safe practices, liability prevention, and contract and indemnity issues. He has also been a faculty member for regional programs of the National Institute of Trial Advocacy. Donald drafts and provides advice on construction and subcontract agreements and indemnity provisions and related agreement terms. Donald is a Master of the Temple American Inn of Court and has served as its President. He remains on its Executive Board. During his term as President, the Inn was recognized as one of the premier Inns of Court in the nation, when it was awarded the Model of Excellence Award by the American Inns of Court. The Inn is a society of judges, lawyers, legal educators and law students which promotes excellence in legal advocacy, with particular emphasis on ethics, civility, and professional standards of excellence.